Finn’s Manor is a cocktail bar and food truck pod located in the heart of the RiNo district, featuring 16 rotating taps and over 800 spirits. We host live music, events, and some of the best food trucks Denver has to offer. We feature daily punch specials in the bar, often rum-based. Stop in for our latest offerings, or check us out on Instagram to see what the daily punch is! Grapefruit Soda + Beer - damn good! 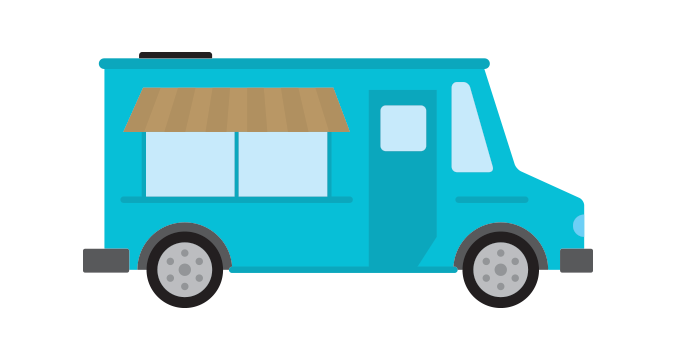 Want your food truck at Finn’s? Finn’s Manor is available for your event. If interested in hosting an event at Finn’s, get in touch. Come enjoy the musical prowess of Master Musician Tito Malaga as he shares his mastery of Spanish, North African, Persian and Arabic guitar. Every Tuesday and Wednesday, 6-8pm and free of charge. Each Thursday we feature Rupert Byron Longfellowman III on the decks, playing an eclectic mix of vinyl records to soundtrack your night. Salsa music brought to you by Son Trés, need we say more? Events are subject to change without notice due to schedule and weather.